Beautiful oceanfront home located on PRIVATE Figure Eight Island…..one of the best-kept secrets on the East Coast! Figure Eight Island is accessed by a gated bridge and features upscale homes, miles of pristine white sandy beaches, tidal marshes and sound access for boaters. 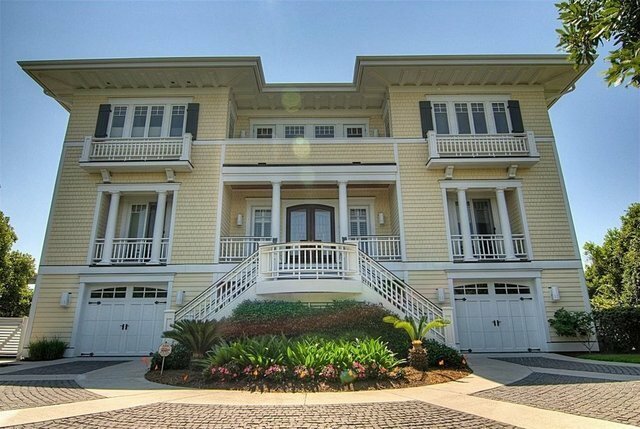 This home is located on a prime oceanfront lot and nestled in the maritime. High-quality construction with 5 bedrooms 4 full baths and 2 half baths. Included with this home is a Charter Membership to the exclusive Figure Eight Island Yacht Club and Marina. Enjoy coastal living at its finest!